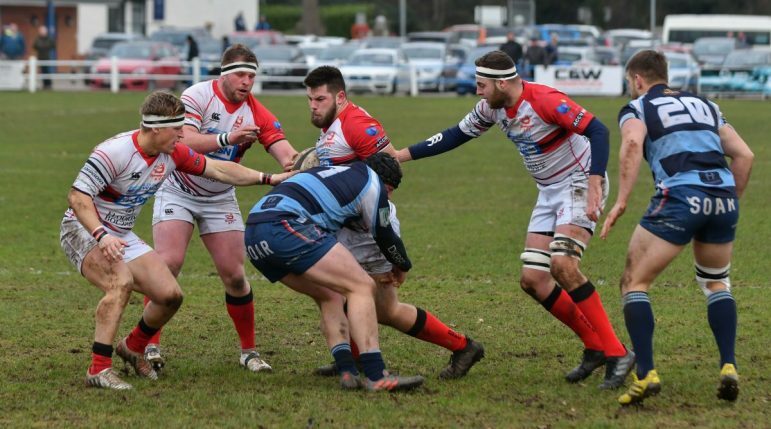 DIRECTOR of rugby Dan Protherough has urged his Bromsgrove side to rectify mistakes quicker ahead of their Midlands One West clash against Hereford this weekend. 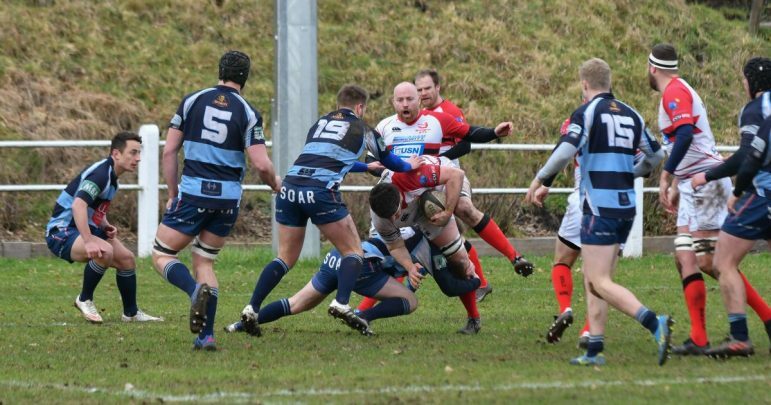 The Boars slipped off the promotion spots on Saturday after being edged out 25-23 at second-placed Dudley Kingswinford in an ‘error-strewn’ display last Saturday. 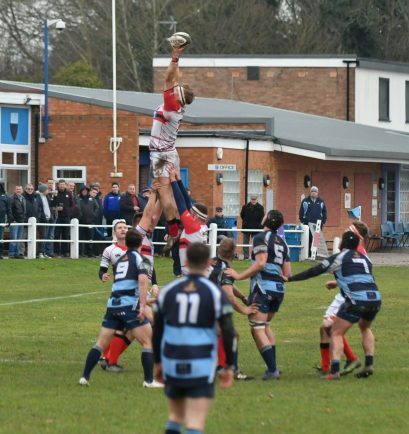 Victory for DK opened up a 13-point gap over Bromsgrove and moved them level on points with league leaders Burton, who ran out 69-17 victors at Camp Hill. And with Hereford the visitors to Finstall Park tomorrow (Saturday), Protherough told the Standard it is important the Boars get back to winning ways quickly and also come out the blocks fastest. 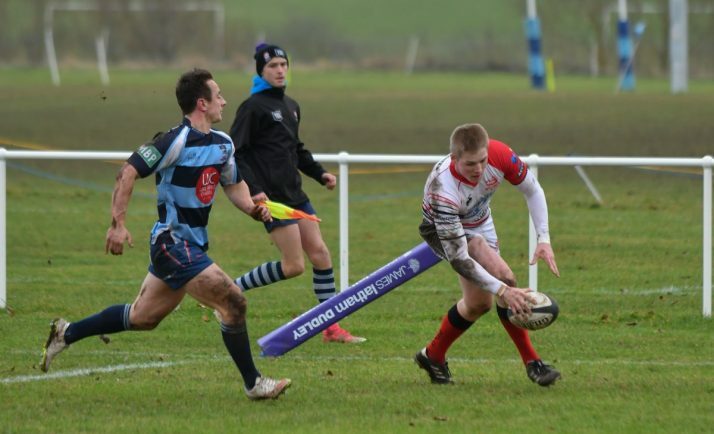 The previous meeting earlier in the season was a 19-14 victory for Bromsgrove. “Hereford pushed us close last time out because were quite sluggish,” he said. “We were well off the pace in the opening 20 minutes so it is important this time around we start well and make sure we take the game to them. “Everybody will make mistakes but it is all about making sure we rectify them much quicker. Ed Spalding (2) and Jake Abbott got the tries in the defeat to DK while Richard Mahoney kicked the extras in a game which Protherough felt Bromsgrove did not get the rub of the green from the referee. However, the Boars chief remains confident his side can still push for promotion with 12 games still left to play. “It was a good game between two confident sides who made several mistakes but unfortunately we ended up on the losing end,” said Protherough. “There may be a gap but what we have to do is focus on ourselves because the reality is that we can still finish in the top two. “The only way we will do that is by winning all our games.